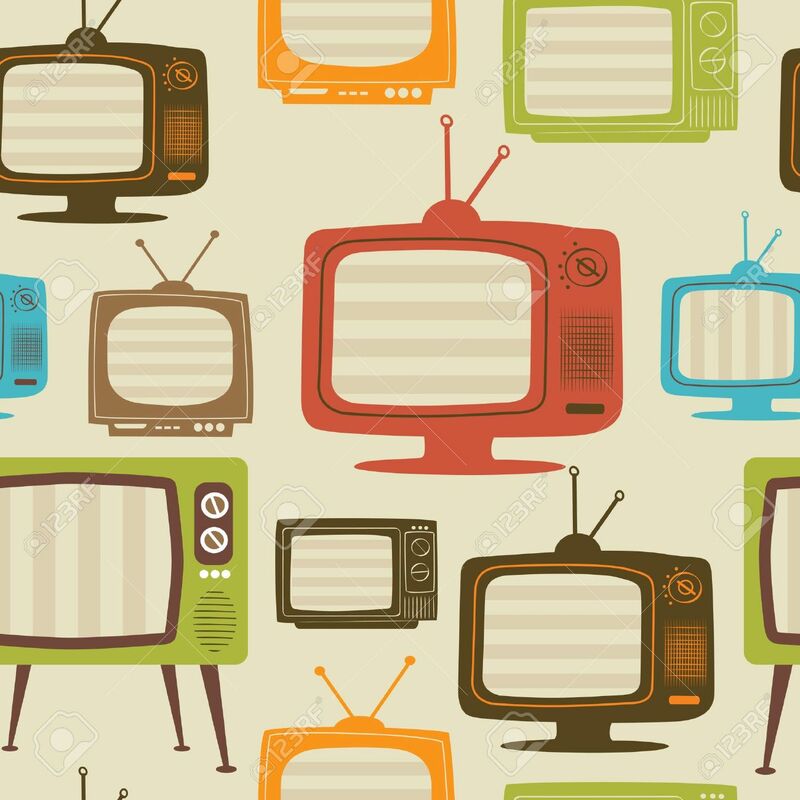 Tv Retro Seamless Pattern. Colorful Abstract Vector Background. Royalty Free Cliparts, Vetores, E Ilustrações Stock. Image 11956600. Banco de Imagens - Tv retro seamless pattern. Colorful abstract vector background.